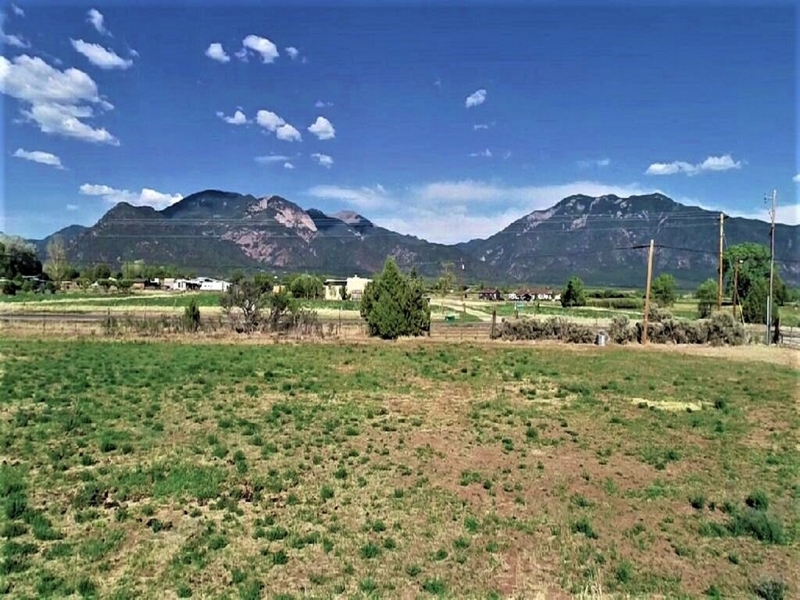 Beautiful Des Montes building site with easy access to Highway 230 is ready for your new home. 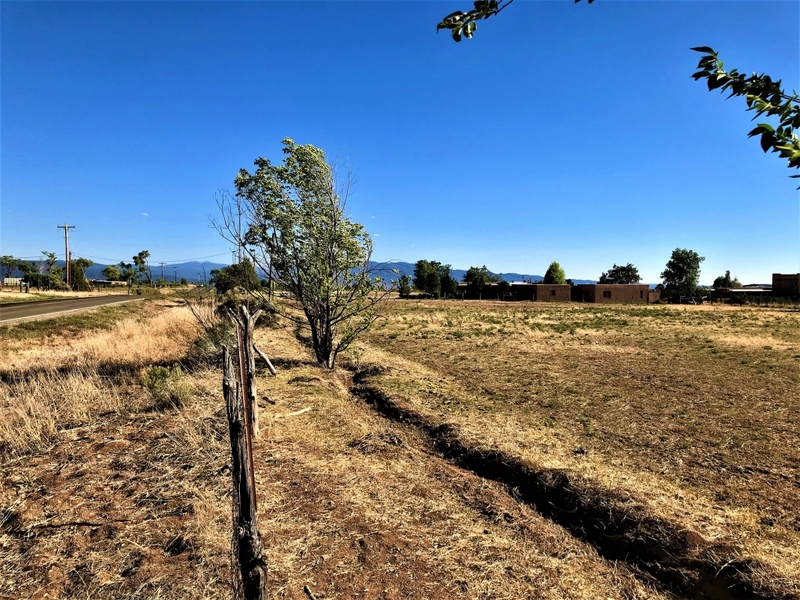 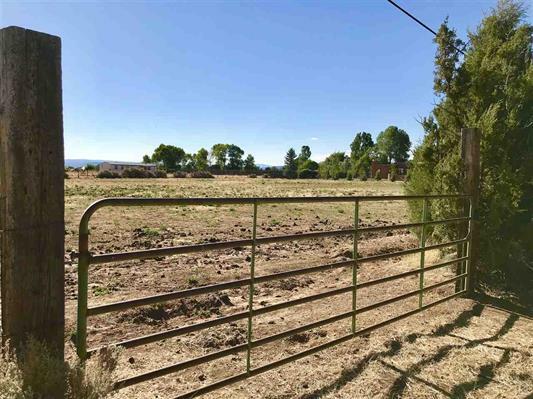 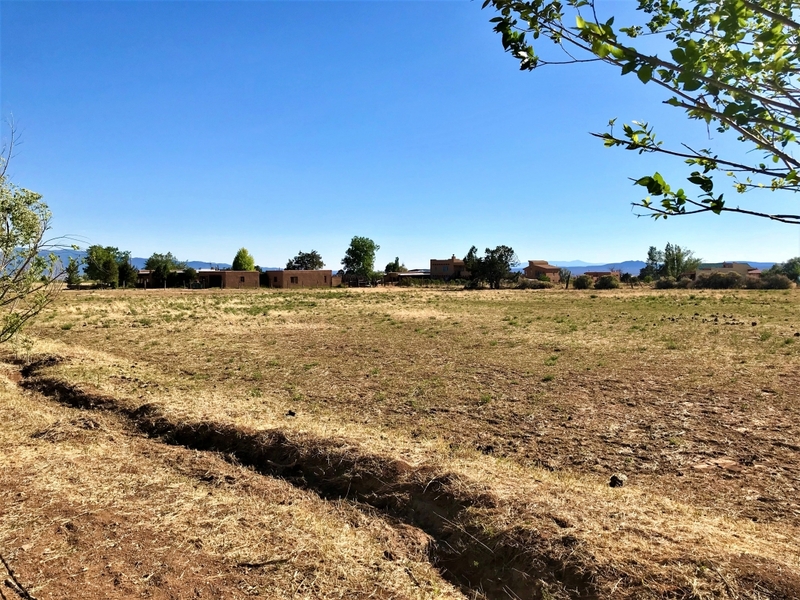 This sweet parcel is irrigated and offers options to live, work, farm or create guest opportunities. 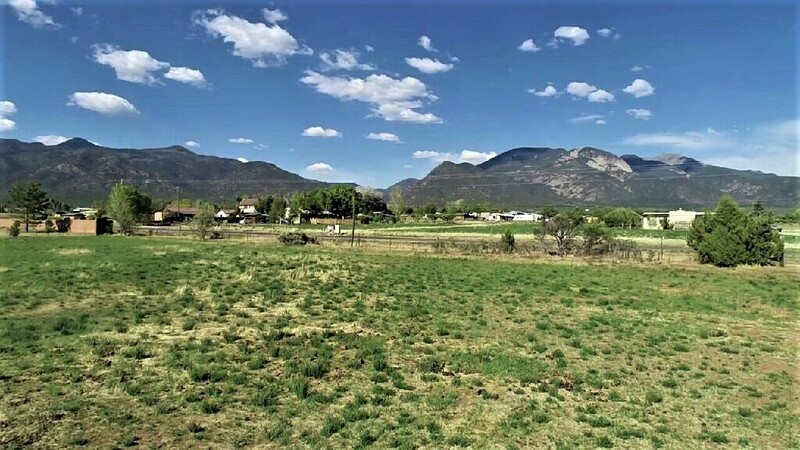 There are excellent views of El Salto and the range to the north and east. 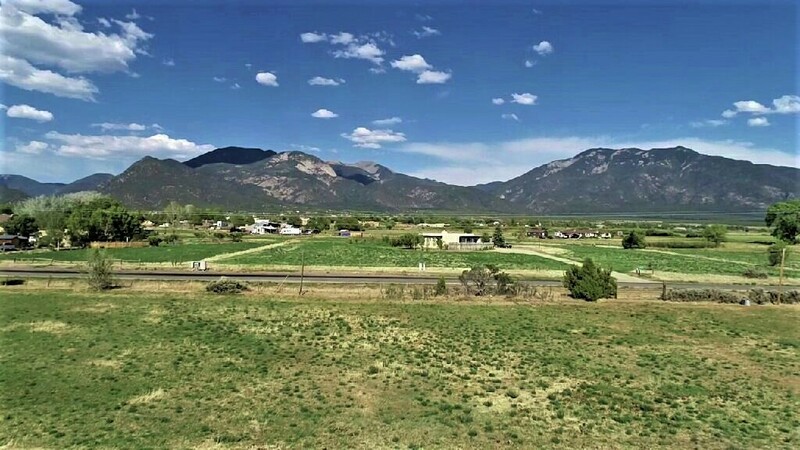 To the far west is the Picuruis peaks, and a sweeping vista to the west for those magical Taos sunsets. 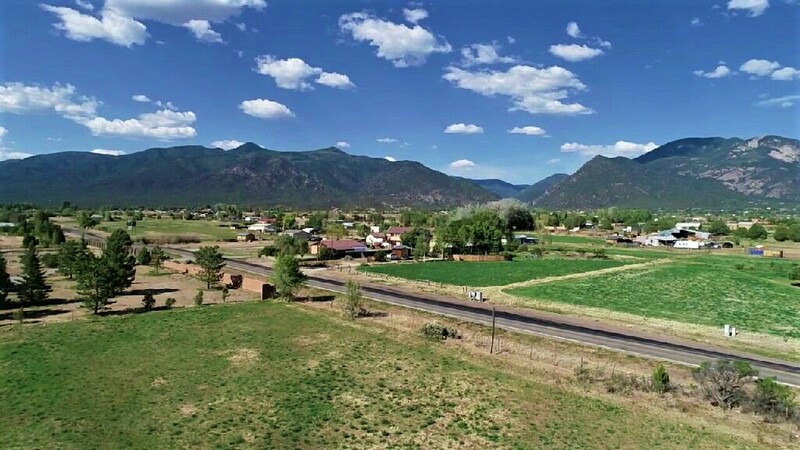 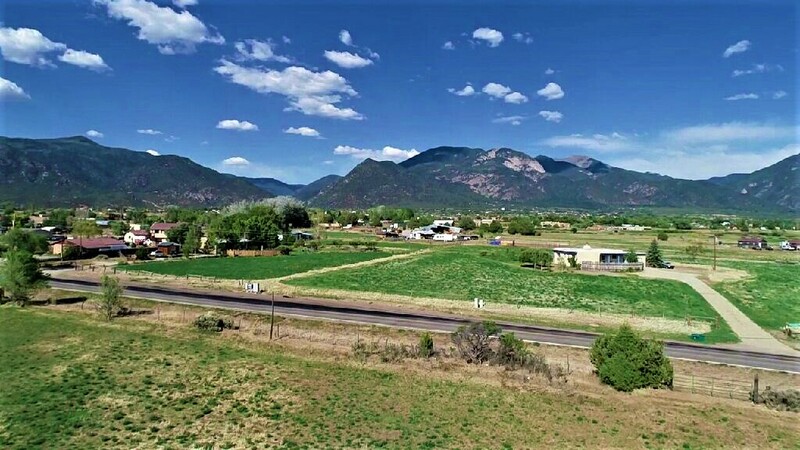 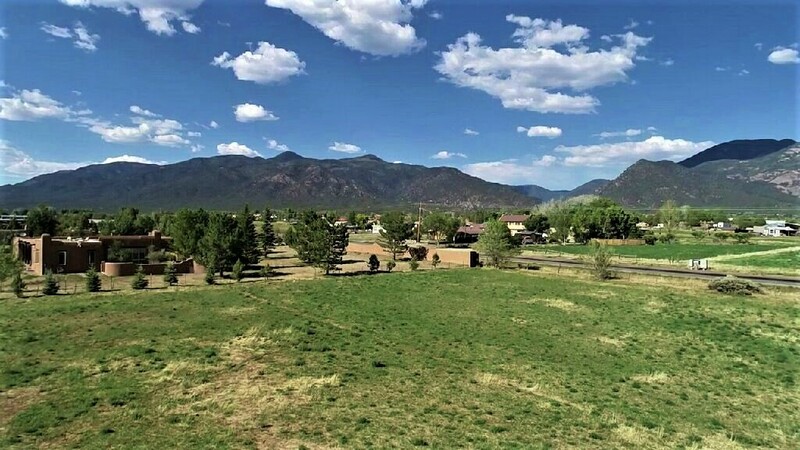 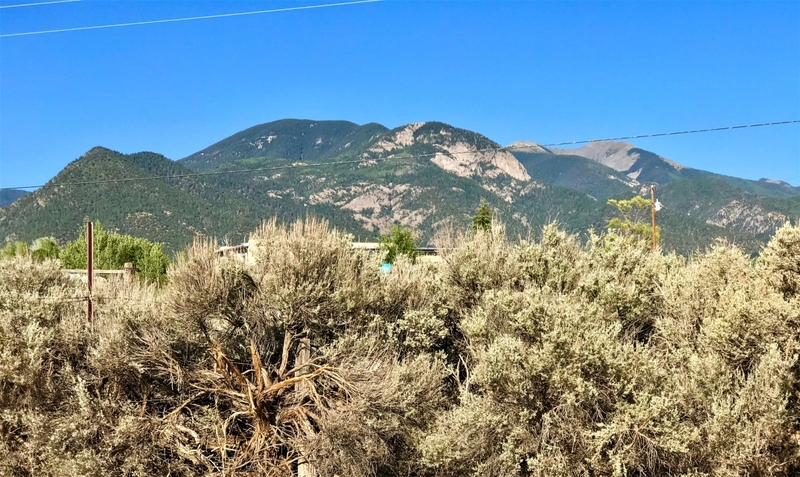 A short bicycle ride will get you to the village or Arroyo Seco and the Taos Ski Valley is a 15 minute driveup the hill. 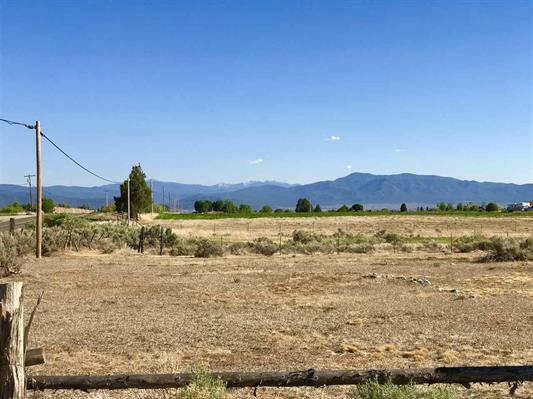 With easy access to town too, this parcel sits pretty. 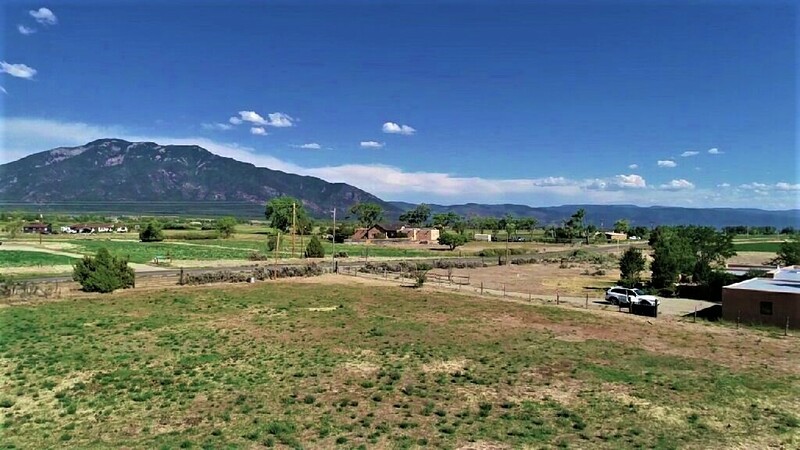 Call us to have a look.